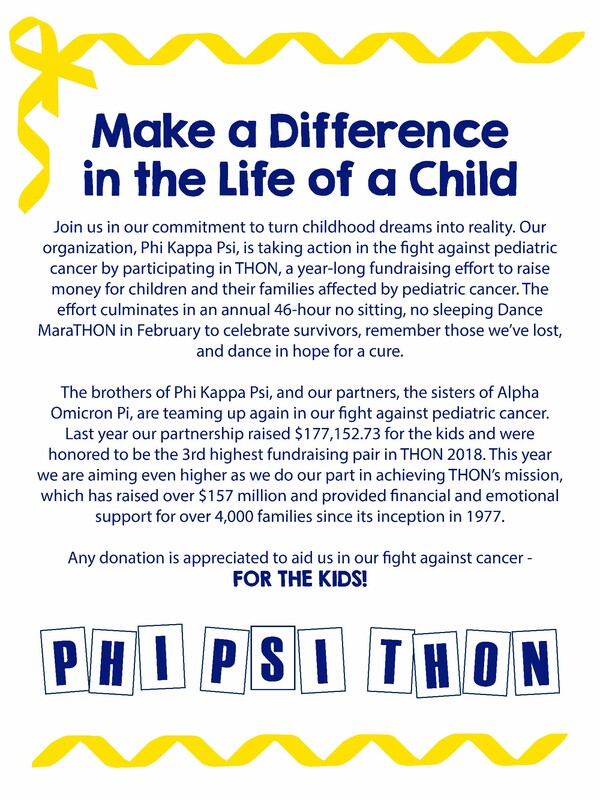 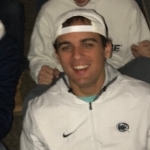 Phi Kappa Psi is a Greek Organization that works tirelessly each year to benefit THON. 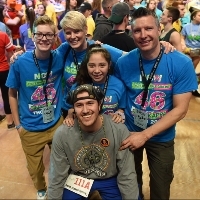 With the generous support of our large alumni base and our determined members, we provide both financial and emotional support to families impacted by childhood cancer each year. 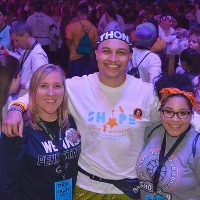 Since 1973, the Greek community at Penn State has united through the Penn State IFC/Panhellenic Dance Marathon.